What Does The Parlour Safe Scheme Mean For You? What Is The Underpinning Qualification For Parlour Safe? The objective of the Parlour Safe Scheme is to provide a common means of benchmarking, monitoring and assessing the competence of technicians and others employed within the milking equipment sector. The scheme also provides encouragement and recognition for both employers and technicans and other employees who voluntarily commit to continual professional development in pursuit of technical support excellence. 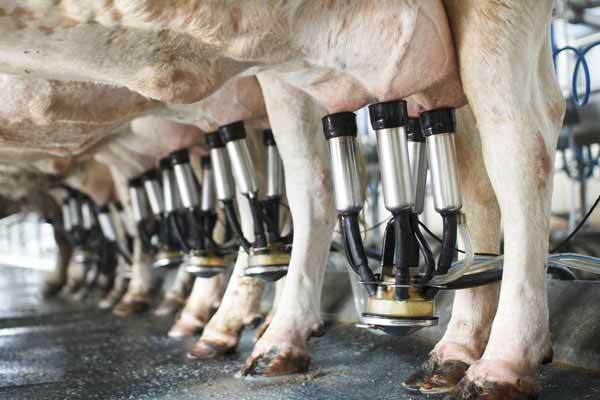 Parlour Safe has been developed by the Milking Equipment Association (MEA) the only independent organisation dedicated to representing the interests of milking equipment manufacturers, distributors and suppliers. Parlour Safe Cat 1 – Self registration on-line. This tier is for apprentices (on recognised programmes) or more skilled/mature entrants not yet otherwise assessed and categorised. There is currently no charge to register. Parlour Safe Cat 2 (Intermediate) - Newly qualified apprentices or assessed skilled technicians meeting the required criteria. Parlour Safe Cat 3 (Advanced) - A skilled & experienced technician who has successfully attended a series of assessed course programmes – may be a product specialist. Parlour Safe Cat 4 (Master) - A professional technician having a proven and assessed track record. Additional assessment criteria are included to demonstrate exceptional diagnostic and technical ability together with customer and technical mentoring skills.